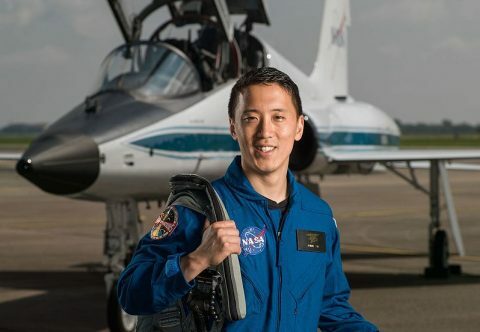 Jonny Kim is a 34 Year-old American who is a decorated Navy Seal, who has become a physician, and is currently in training to become an astronaut. Amazing! Here is his Wikipedia page.